WOW! Very striking piece. Beautiful. 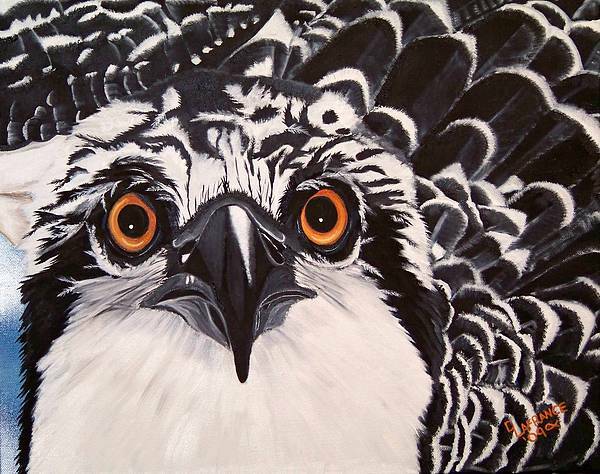 Beautiful oil painting of this fabulous bird of prey, Debbie! Love the detail and the eyes have it! 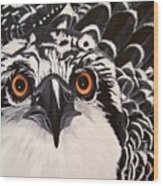 Got my F/V on this masterfully done piece of beautiful art work! 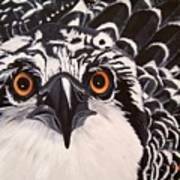 Your painting makes the osprey so life-like! A beautiful job. This is a painting of a Osprey fluffed & ready to fly. 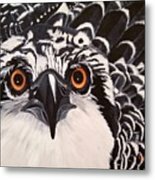 Osprey Eyes is my 2nd in my Eyes of the Wild Series.